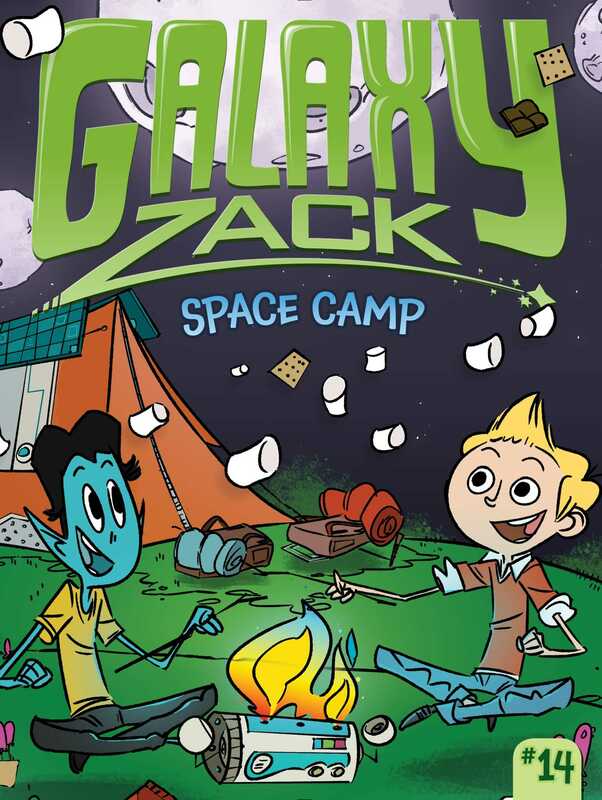 Zack and his friends are off to space camp on a new planet in the fourteenth Galaxy Zack adventure. Summer vacation is finally here and Zack is pumped for space camp! He can’t wait to play galactic games, tell scary stories, and go on crazy camping adventures with new friends. But when there’s trouble between his cabin mates, it’s up to Zack to bring everyone together. Will he be able to find a solution before the entire summer is ruined?